Developed by three small town whisky lovers, Howitzer Whisky is uniquely Canadian. Howitzer is the name of a retired WWI gun which is featured on the Whisky label to demonstrate the brands respect for the military. The brands passion for hockey is also represented with the name Howitzer, which is a term for a booming Slap Shot. Inspired by great whisky’s of the world; Howitzer honours the long tradition of Canadian Whisky yet carries its own distinctive characters. Craig is a proud partner in Howitzer. He has traveled to Scotland and Kentucky to visit some of the best Whisky producers, and these experiences helped develop Howitzer. His military inspiration was his Grandfather who was a frontline medic for the US Army in second great war and was involved in the Battle of the Bulge. Gramps recently passed away at 99yrs old, but enjoyed a Dewars most days until his last. Mark Coster grew up on a small farm in the interior of British Columbia, where his mother worked as a teacher and his father a pilot. His extended family worked in agriculture and forestry, with three of his grandparents serving during in the second great war and a great grandparent in the first great war, he rode over 500km on horse back to enlist. His Grandmother served in the RCAF during the second great war, while his grandfather enlisted, underaged, to fight in D-Day. 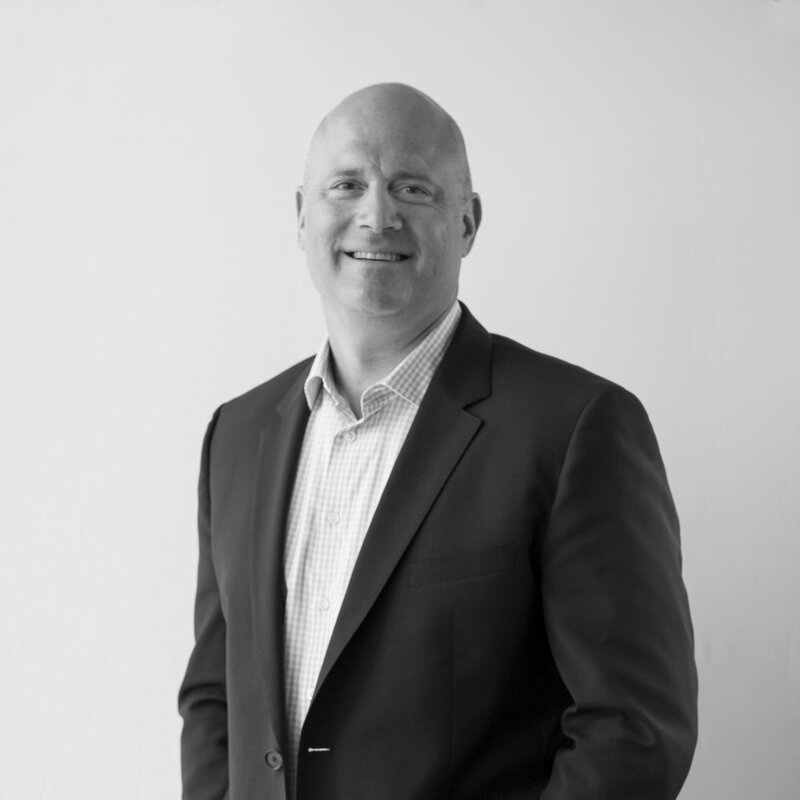 Mark has worked as a Sommelier, Bartender, Wine Importer, Filmmaker, Writer, and Gas Attendant. Mike is a partner of Howitzer, after many amazing experiences and drams from some of the worlds finest distilleries, Whisky has become a business of passion for Mike. Mike’s military inspiration was his father who was a Vietnam Veteran, along with his Grandfather who bravely served in the second great war. A tradition that still exists today as many of Mike's family members still serve. A former university basketball player, who then followed the game of rugby across the pond where he played for the Taunton Rugby Football Club. 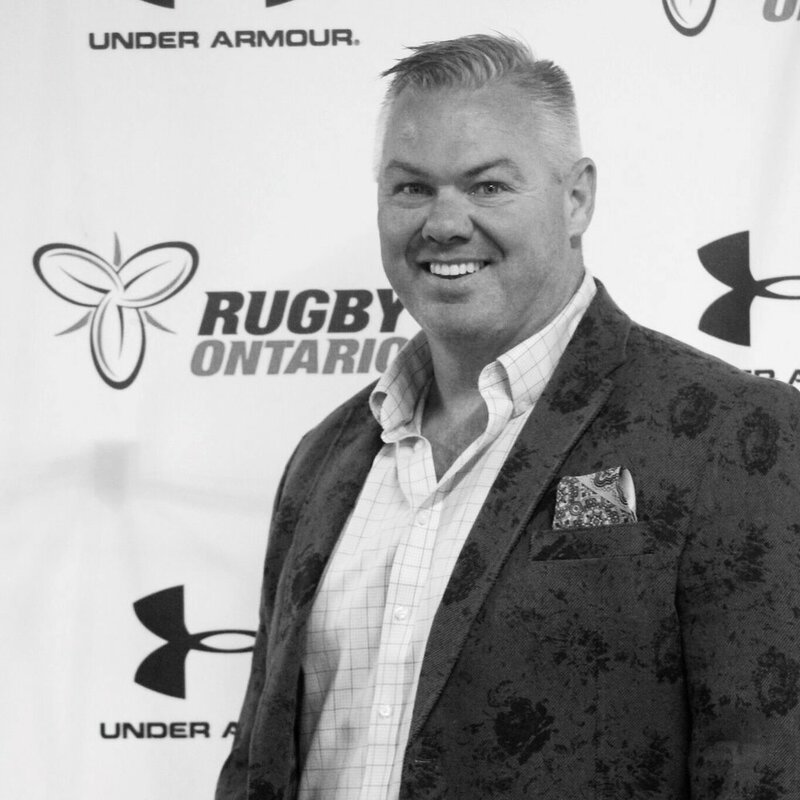 An avid fan of the game, Mike is currently the CEO with Rugby Ontario where he has worked for the last three years. A proud father of two amazing young sons, Mike enjoys watching his boys rip the odd Howitzer at the Rink.